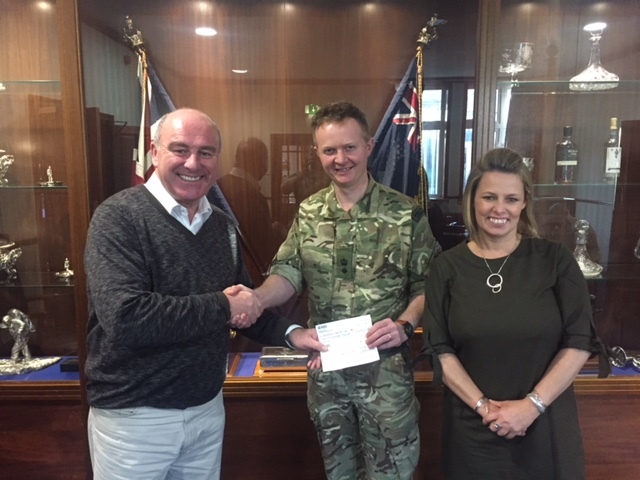 Both our coffee morning at the Ex Servicemen’s in May and the Football Tournament on 3rd June 2017 received the customary wonderful support from Peebles and Innerleithen. 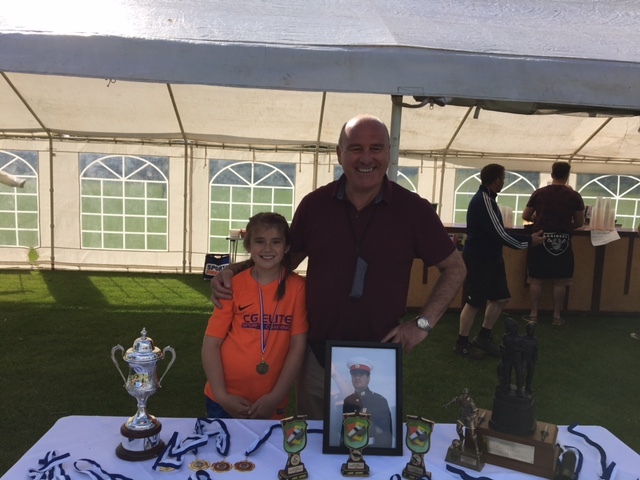 The events both marked a huge success and acheivement of the aims of the Alec Lucas Memorial Trust, sincere thanks to everyone who supported us this year. 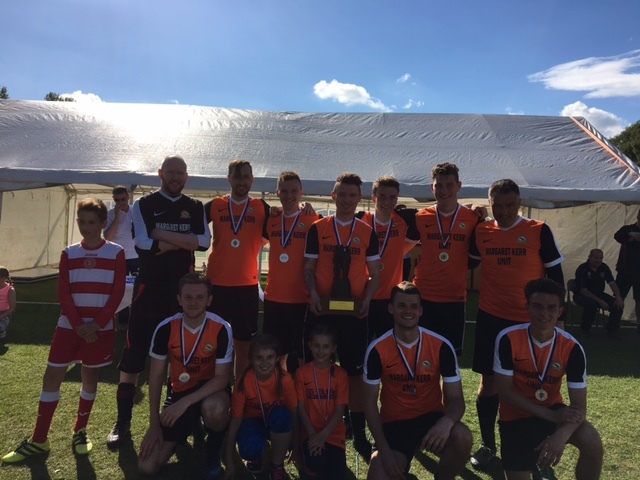 The 2017 Football winners are same as last year, the Border Lions. 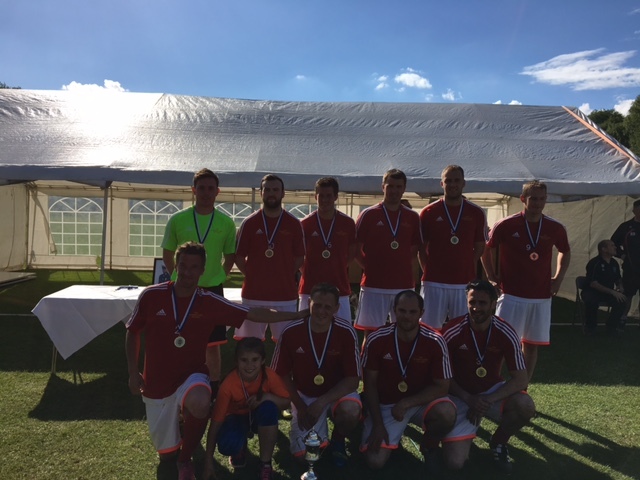 Runners up were MKU 11, who raise funds for the Margret Kerr Unit 11 – a palliative care Unit at Borders General Hospital. Sincere thanks to our wonderful Supporters for attending this years events, hope to see you at our events next year.